Welcome to MMEngineering. 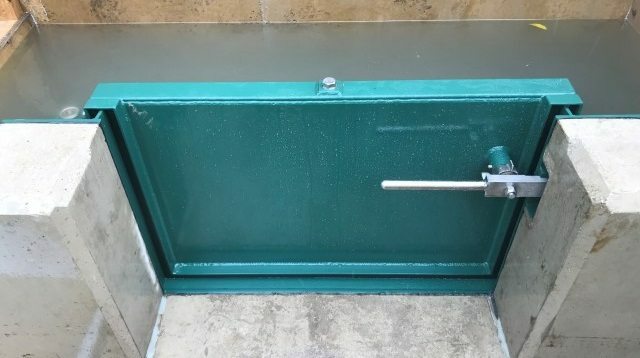 We are a specialist defence engineering company that design, manufacture and install high quality blast and flood defence solutions across the UK and export internationally. 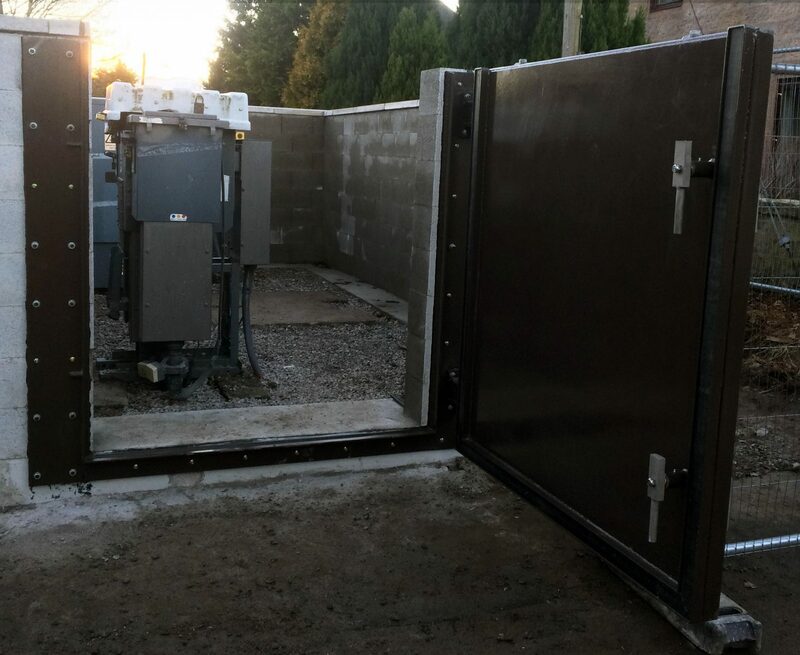 Using our team of industry experts and leading engineers, we strive to design and create products of the highest quality to protect our customer's assets. 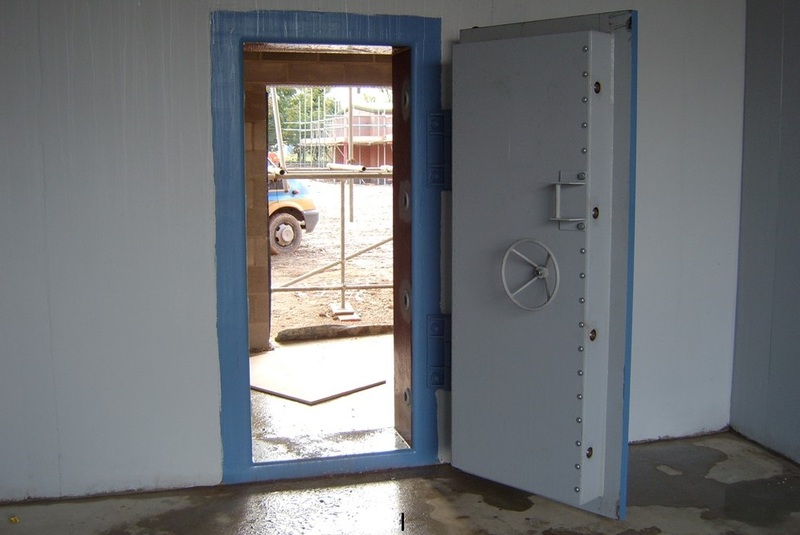 Our range of steel fabricated products includes blast and security doors, flood gates, windows and hatches. 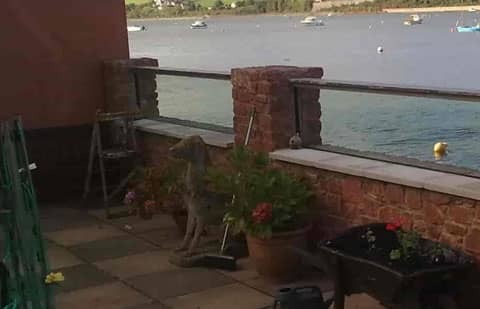 We are also one of a few UK companies offering flood defence glass walls which are ideal for minimising visual impact of traditional flood defences. 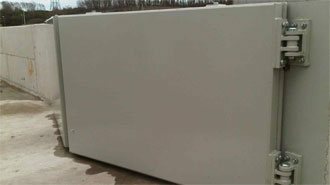 We have products suitable for either domestic or commercial purposes. 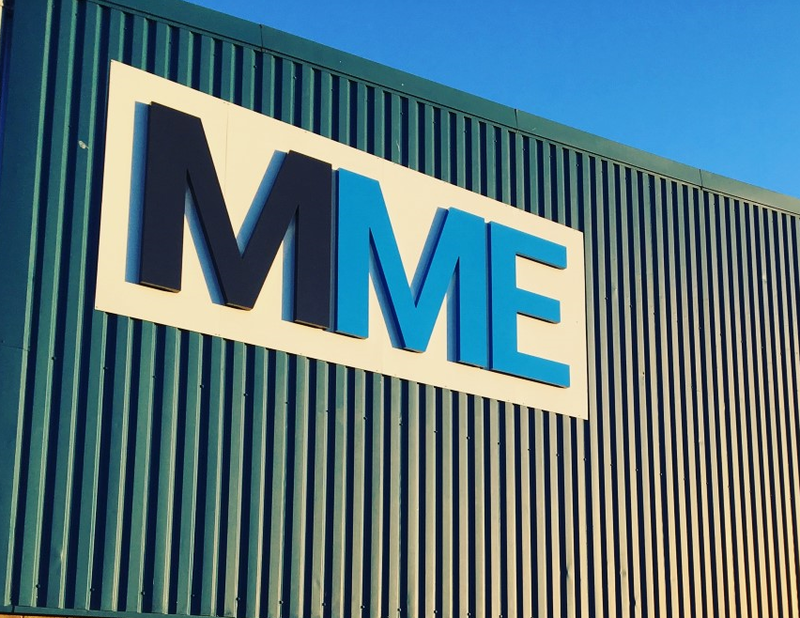 Here at MM Engineering all of our products are designed and manufactured in house by our specialist engineers therefore we can offer bespoke solutions for any of our products. 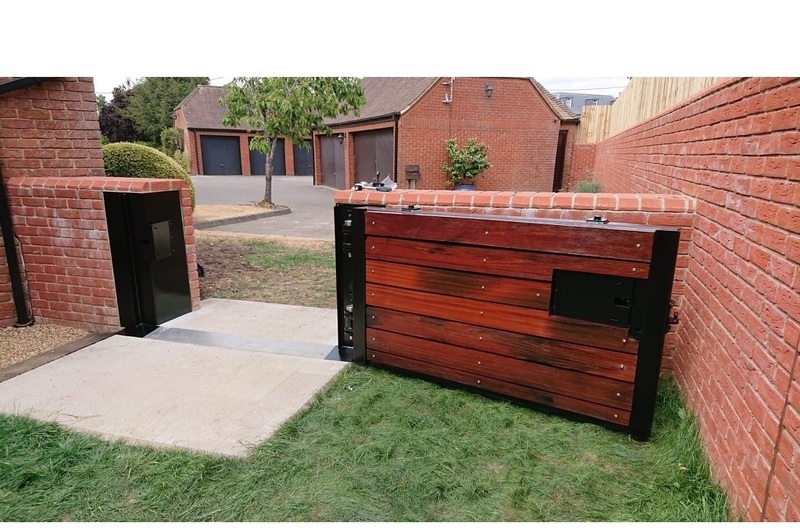 Whether you’re looking for a flood gate, doors or windows our team work closely with you to understand every individual’s specific requirements. 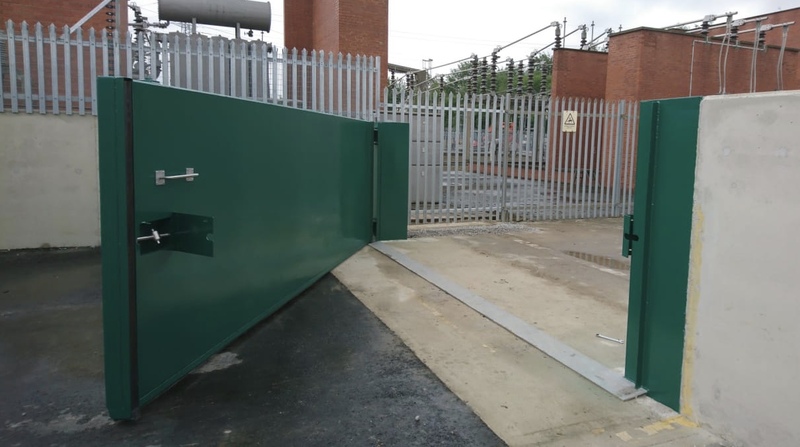 Here at MM Engineering we can offer a wide variety of bespoke fabricated flood gates. 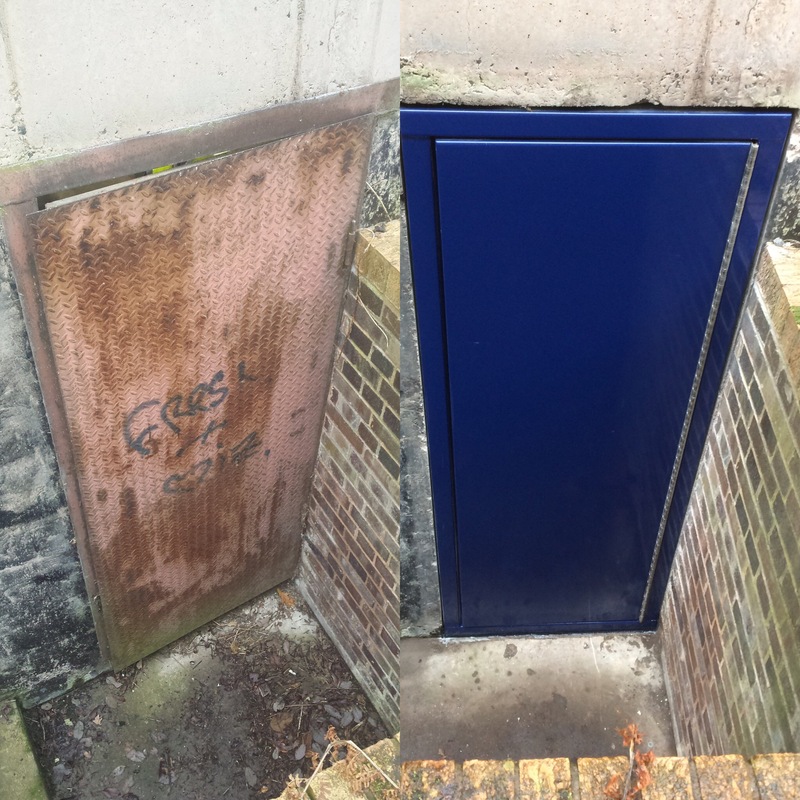 Here at MMEngineering we understand the ever increasing need to protect your business premises entry points from flood water. 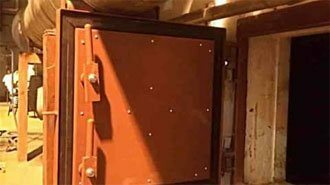 MMEngineering design and manufacture blast doors for export around the globe. 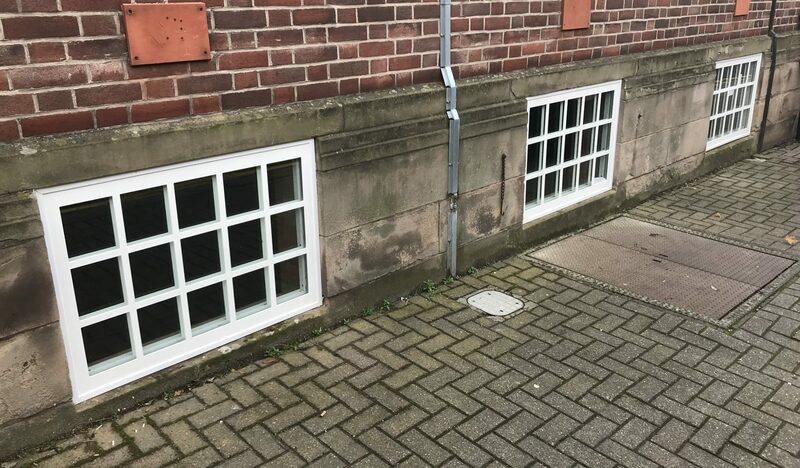 Our flood defence windows can be integrated into existing structures. Here at MM Engineering we off a professional no leaks duct sealing service. 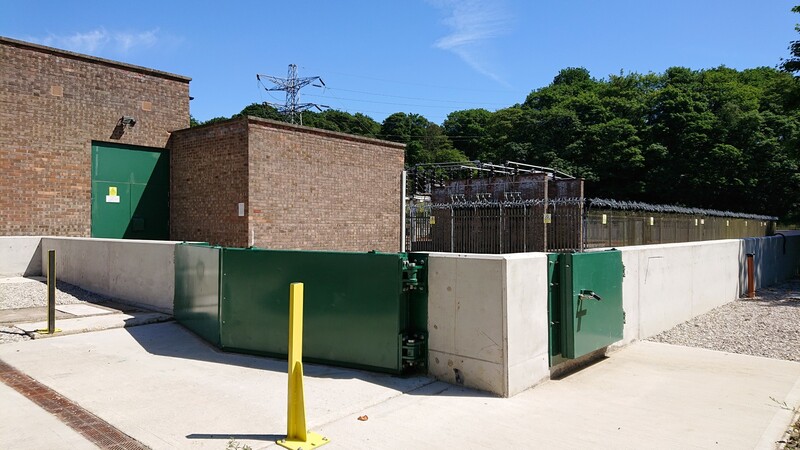 We work with many industry sectors including Utilities, Construction, Chemical and Local Authorities to asses and create bespoke solutions for places at risk of flooding. 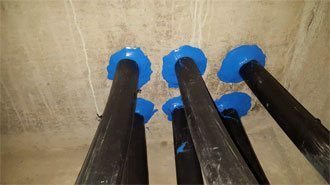 Our blast and flood defence products are excellent solutions to protect you against the elements and give you that extra peace of mind. 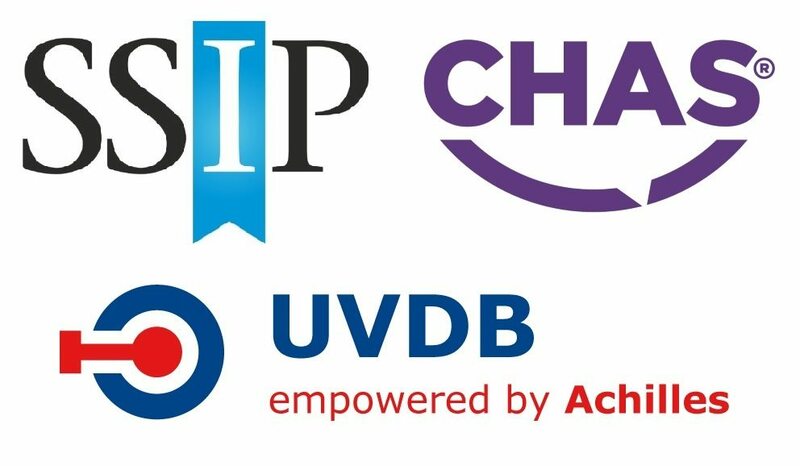 Take a look at some of the companies we've worked with and how MM Engineering have helped. big thanks to the installation team who were the utmost professionals. 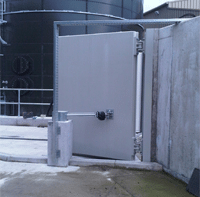 The client is extremely happy with their security & acoustic flood door! Very professional service from start to finish, MM Engineering took full control of all the end users technical queries. Will definitely be back to use you guys again for future flood gates. 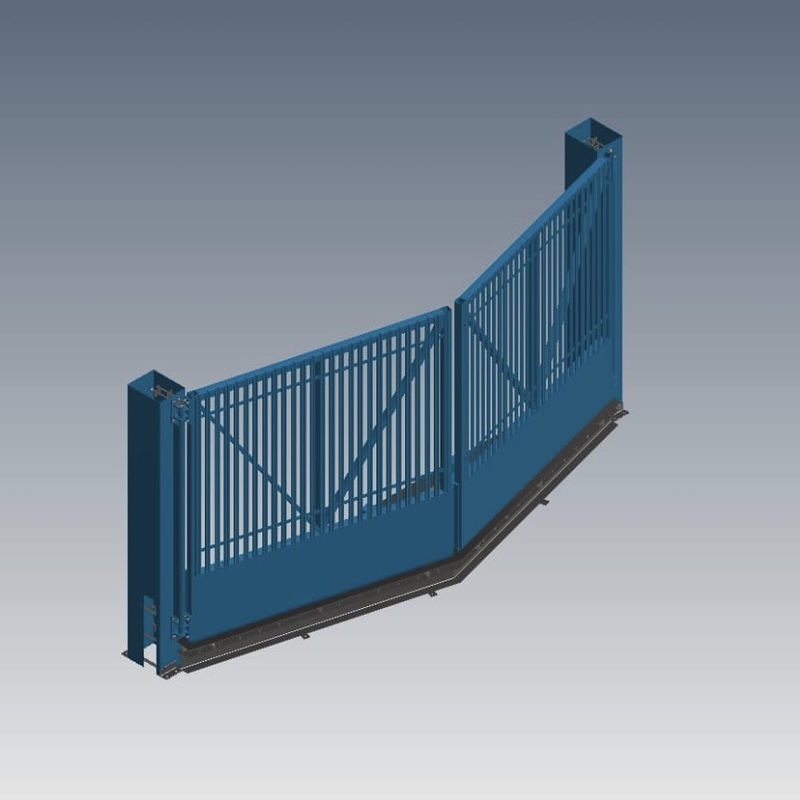 Very professional service from start to finish, MM Engineering took full control of all the end users technical queries. Will definitely be back to use you guys again for future flood gates. All the best, Jake. 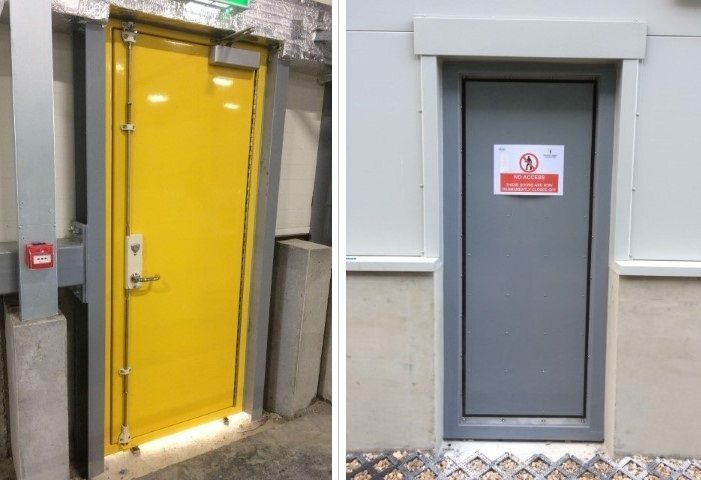 "We engaged M M Engineering to carry out a small flood protection door project for two critical fire exits in our Midlands facility. 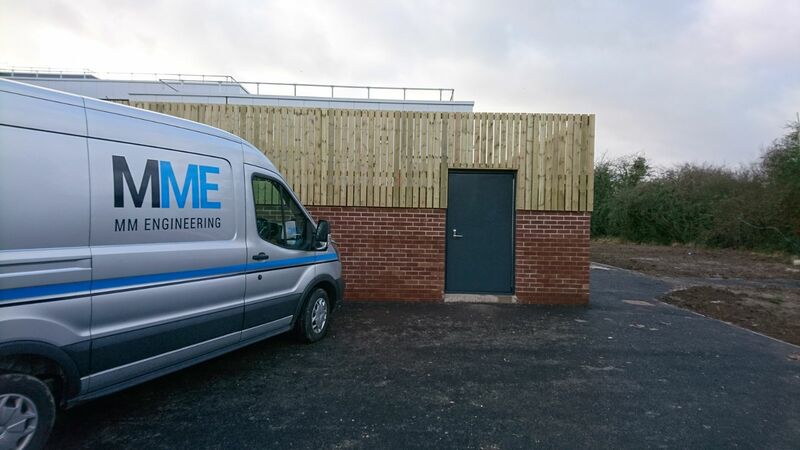 From initial enquiry stage through detail specification and final design, we found M M Engineering a real pleasure to do business with. Once we agreed price and delivery, the actual production process was seamless, all our requests for H&S data and method statements etc, were expertly dealt with in a very timely manner. 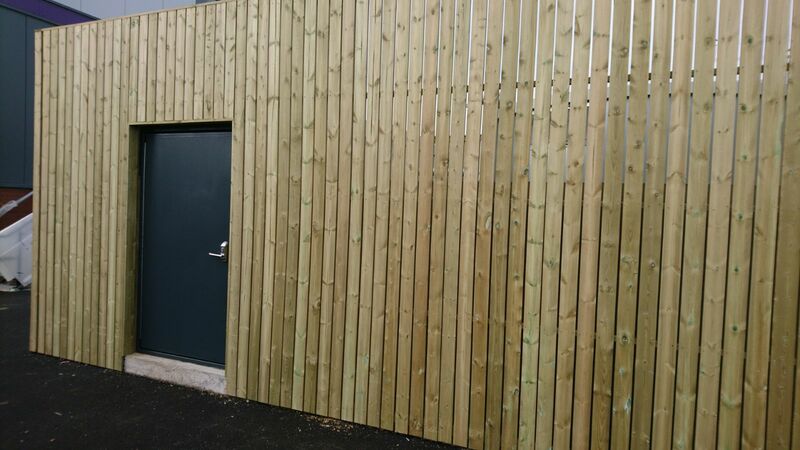 The doors were expertly fitted on time by two very professional installation engineers who m followed all HS instruction and cleaned any tidied up after completion of installation. Great job guys!" BIM – why does it matter? BIM - why does it matter? 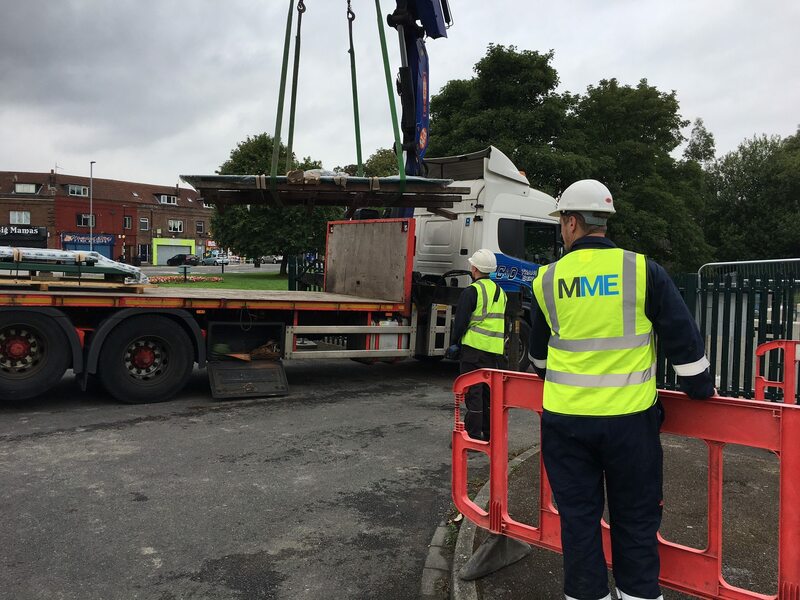 MMEngineering has been awarded accreditation from Alcumus SafeContractor for achieving excellence in health and safety in the workplace..
MM Engineering were recently contacted by Sebden Steel to resolve their historic flooding issues. 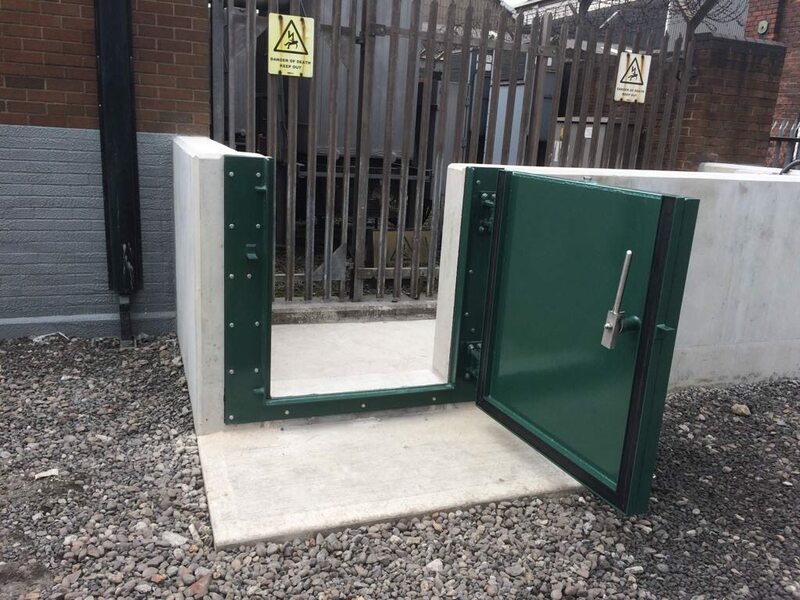 MM Engineering has recently undertaken a number of flood gate installations for a distribution network operator in Scotland Aberdeenshire. 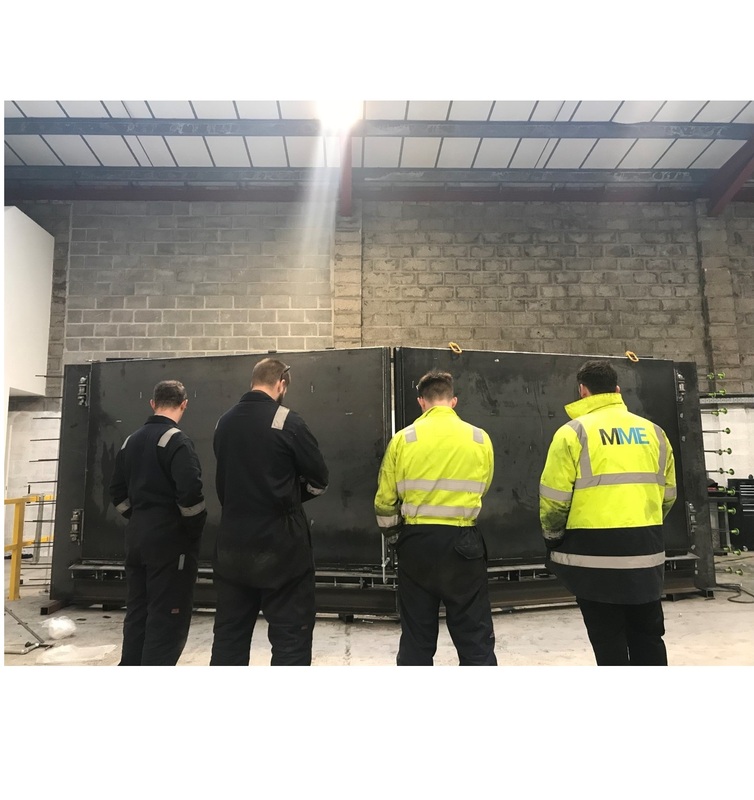 MM Engineering is a UK-based engineering specialist with over two decades experience in designing and creating steel-fabricated, bespoke flood and defence products.